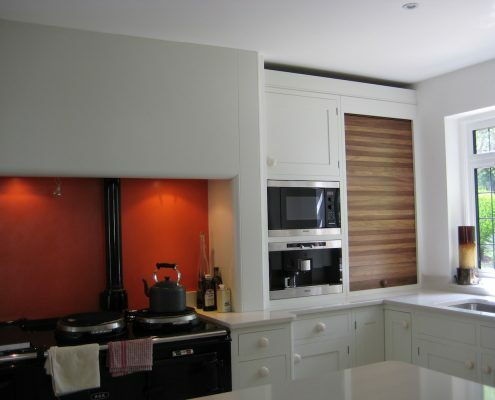 Bespoke Kitchens and Furniture designs and installs beautiful bespoke kitchens throughout the Chelsfield area. 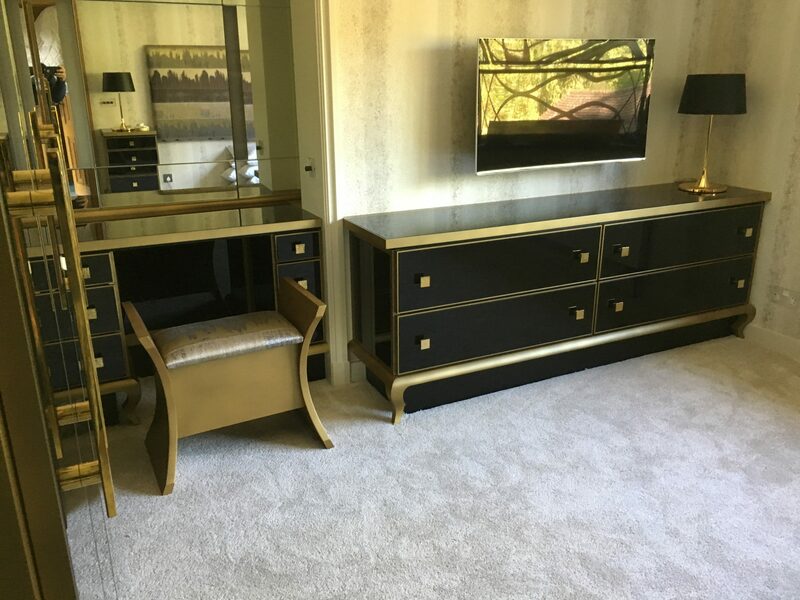 We go above and beyond to create the best furniture possible. Experience artistry and sophistication when you let us transform your kitchen. 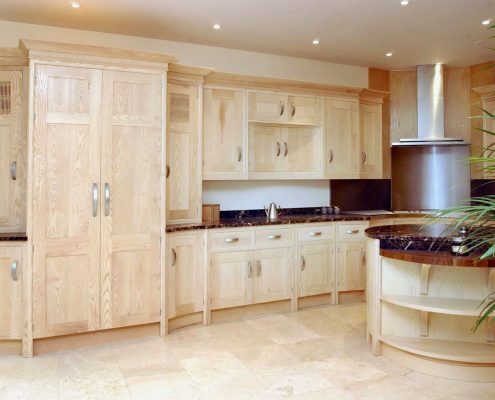 We provide turn-key services from start to finish, ensuring your bespoke kitchen pieces turn out stunning and functional at the same time. 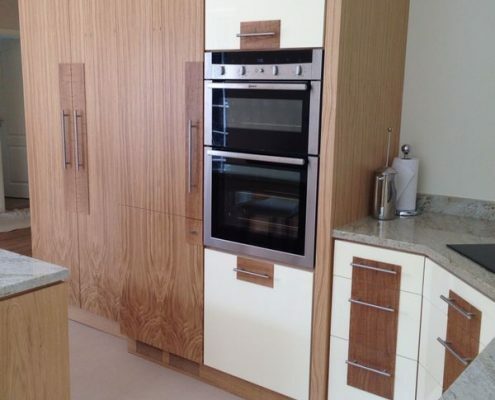 Depending on the project, our team can supply door furniture, sinks, taps, worktops and other fixtures. Do you have a particular taste in wood finish? 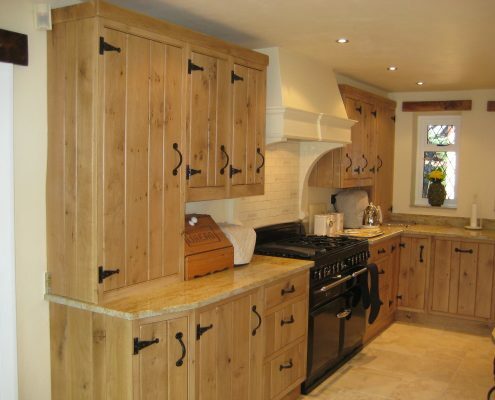 We work with various natural timbers so that we can achieve any finish to suit your personal taste. Our team also fits and supplies a range of work surfaces to complement your bespoke kitchen. 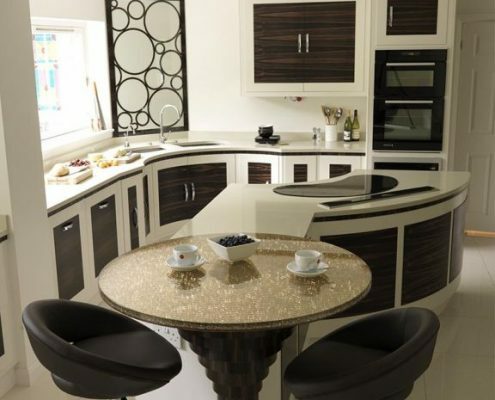 This selection includes Silestone, natural granite, solid grade laminate and timber. 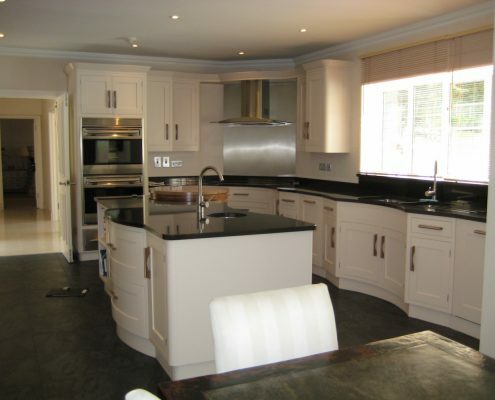 We also take charge of arranging for other tradesmen, such as electricians or plumbers, if necessary. The renovation or construction of a kitchen is a big purchase that requires serious consideration. 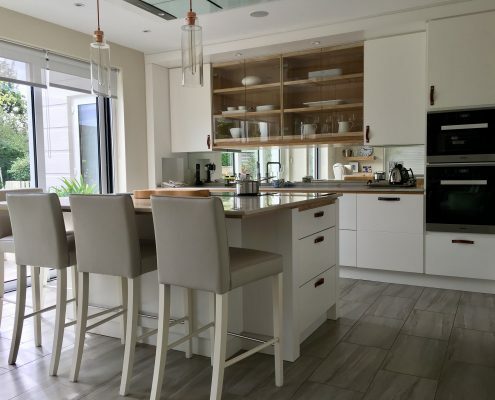 To help clients make an informed decision, we give them a chance to sit down with one of our experts and talk about their kitchen design vision. The consultation will consist of a step-by-step design process that helps clients envision the appearance of their new kitchen. A talk with one of our professionals gives you a better look at your kitchen’s potential design and functionality. We take pride in the personal service we provide. We are very mindful of our clients’ preferences and do our best to accommodate their needs. 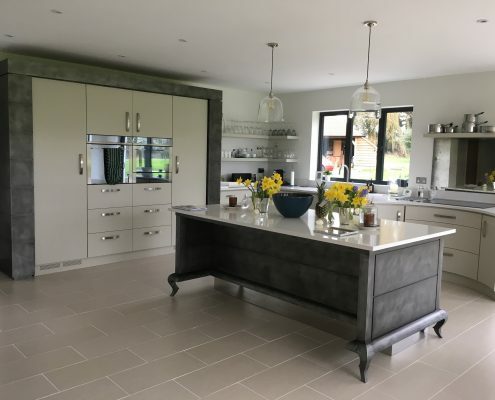 With a number of professionals on our team, we know which Chelsfield bespoke kitchen solutions are right for a particular client. Trust us to take care of your project from the beginning till the end. 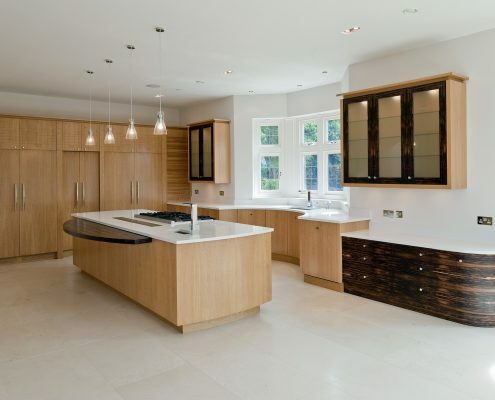 Say hello to your new kitchen with Bespoke Kitchens and Furniture. Schedule your FREE consultation with us today.